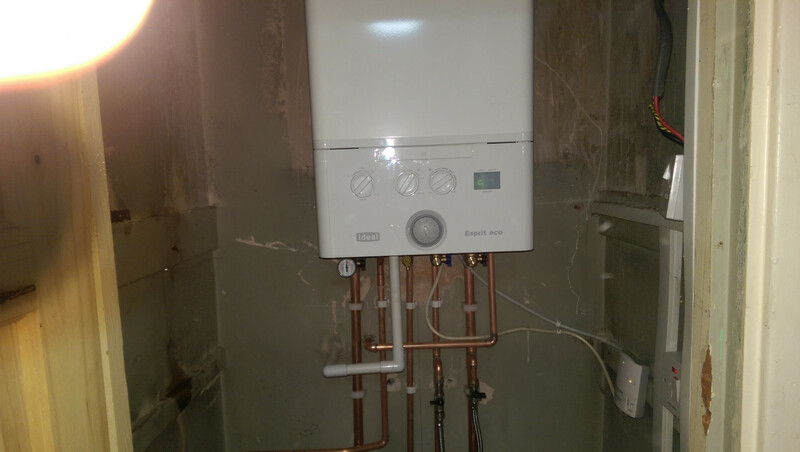 Need a new boiler in Dewsbury? Get FREE no-obligation quotes now! Jf Gas Services are Gas Safe registered heating engineers who supply and install gas boilers. 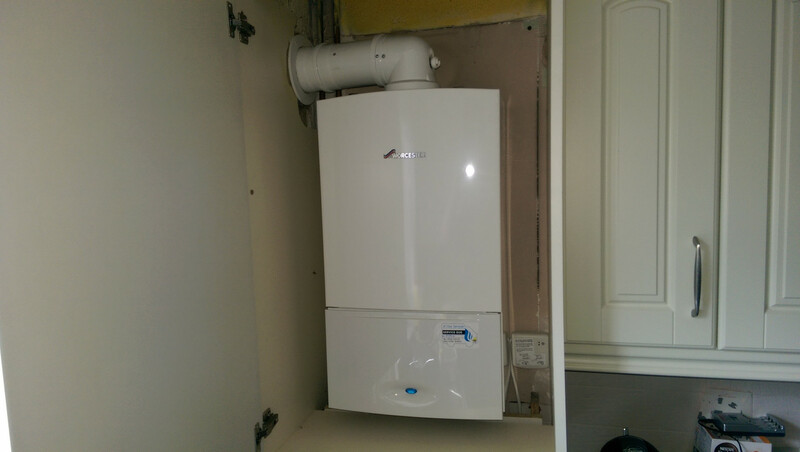 For similar replacement boiler companies in this area please visit the Dewsbury boiler page. A family run business with expertise in all plumbing & heating systems. 100 percent satisfaction from every one of our customers, trying to keep people's gas bills low with energy efficient measure.